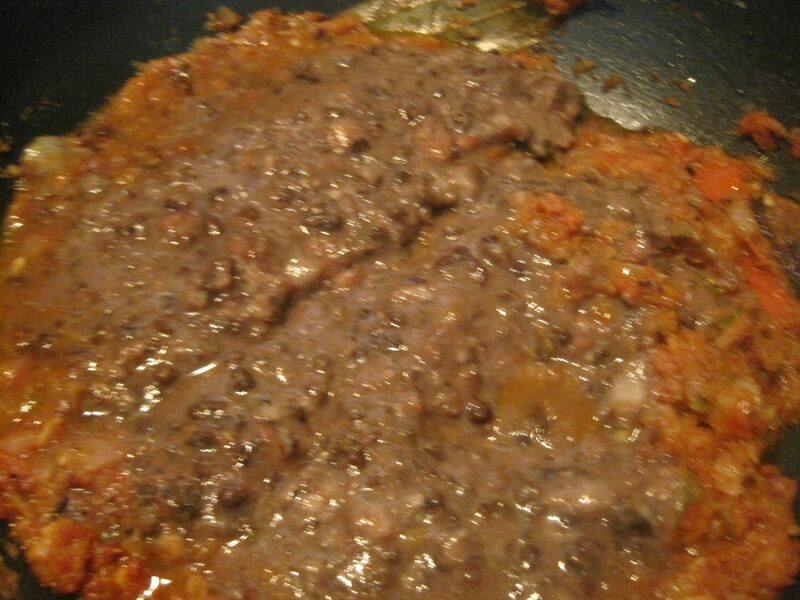 Dal Makhani is one of the most popular punjabi recipe in Punjabi Cuisine. 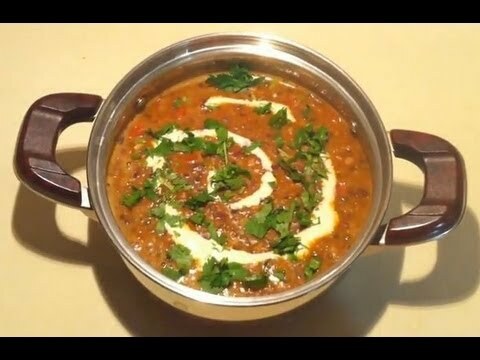 Dal makhani’s popularity is due to it’s richness and creamy texture.Dal makhani is an essential feature while eating out in punjabi restaurant.This dish is can be easily prepared in your own kitchen in very less time and cost..Boiled dals are cooked in onion-tomato gravy with some spices. Dal makhani is made with whole black lentils(sabut urad) and red kidney beans(Rajma) with butter and full fat cream.For this dish both soaked dal first boiled and then simmered in onion tomato gravy with ginger garlic,butter,whole spices and some seasoning.It’s rich look and creamy texture made it super duper hit dish and essential feature in any party. 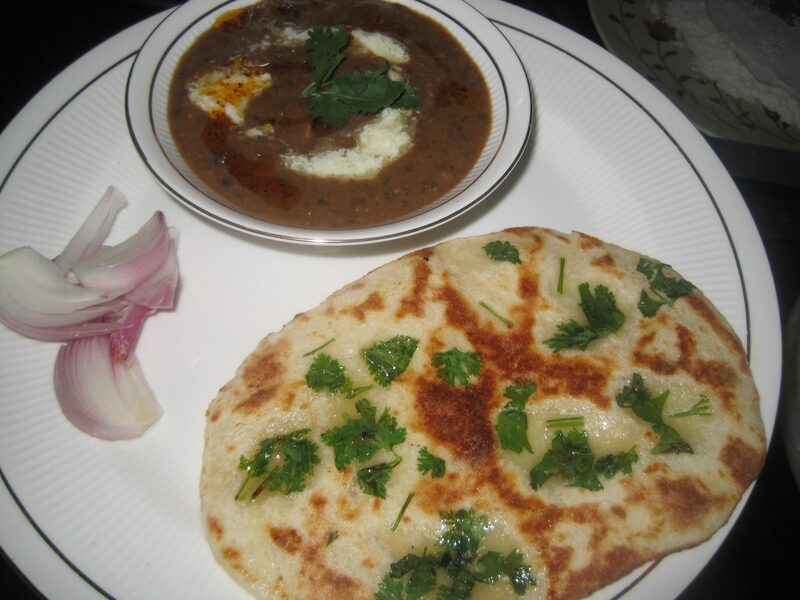 you can serve Dal makhani with naan, tandoori roti, lachha parantha or rumali roti or simple rice. 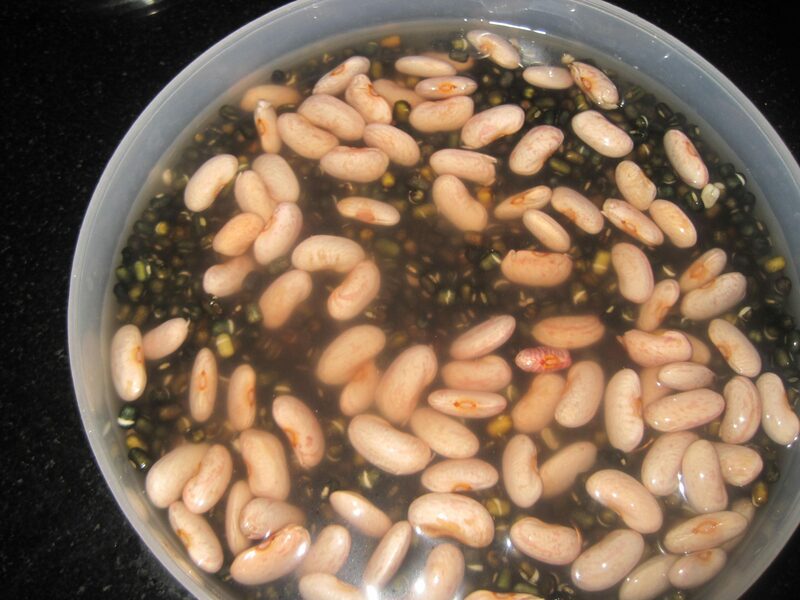 1.First wash & soak both dals for7-8 hours or overnight. 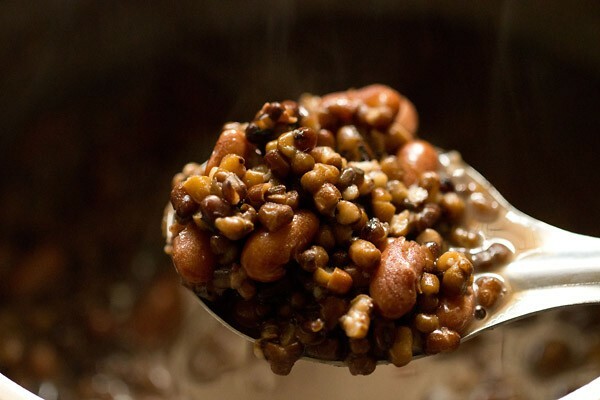 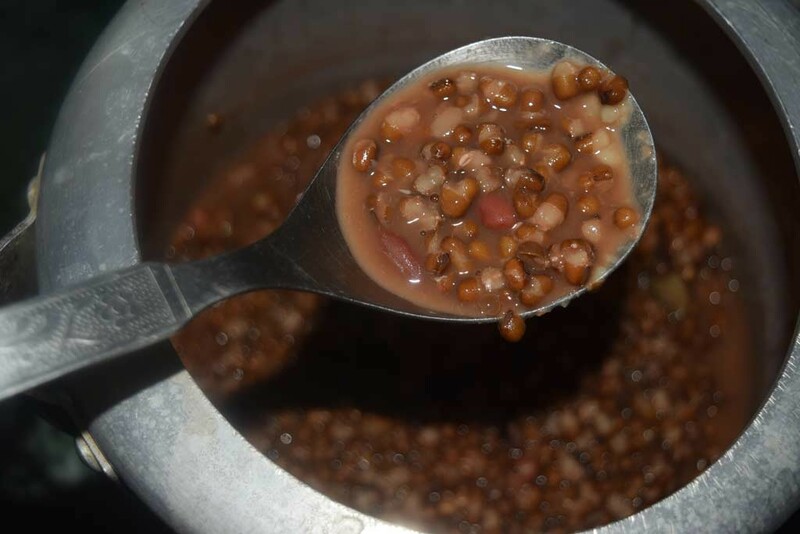 2.Boil dals in a pressure cooker with water (3 cups) salt & 1 tsp of mustard oil and baking soda.Mustard oil makes dals perfectly cooked for dal makhani. 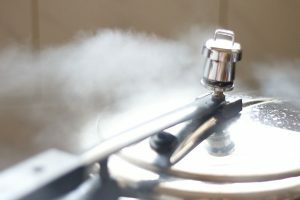 3.Give at least 4-5 whistles in pressure cooker and close till it release it’s steam. 4.After release it’s steam open the cooker and mashed it with spoon or ladder and keep aside. 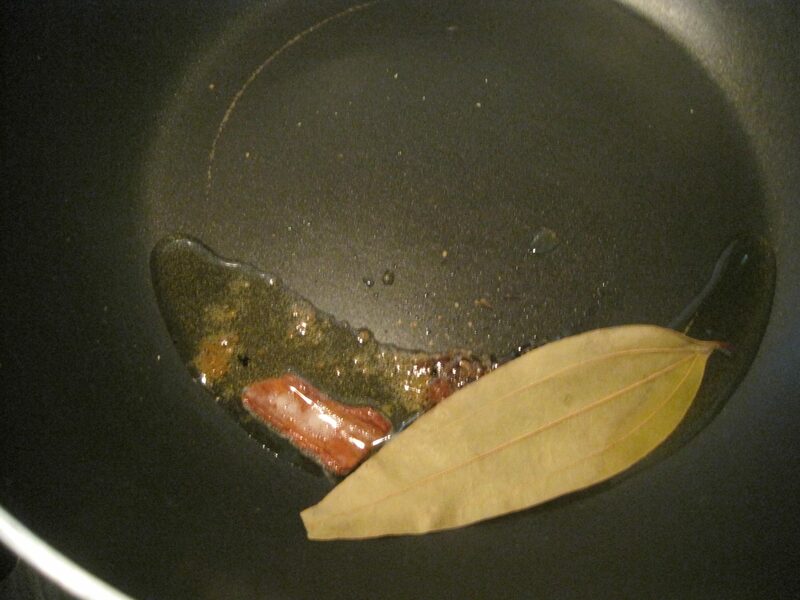 5.Heat up butter in a wok, add cumin seed or shahi jeera, hing, bay leaves and cinnamon stick and saute for a minute.This spices give lovely flavor to butter. 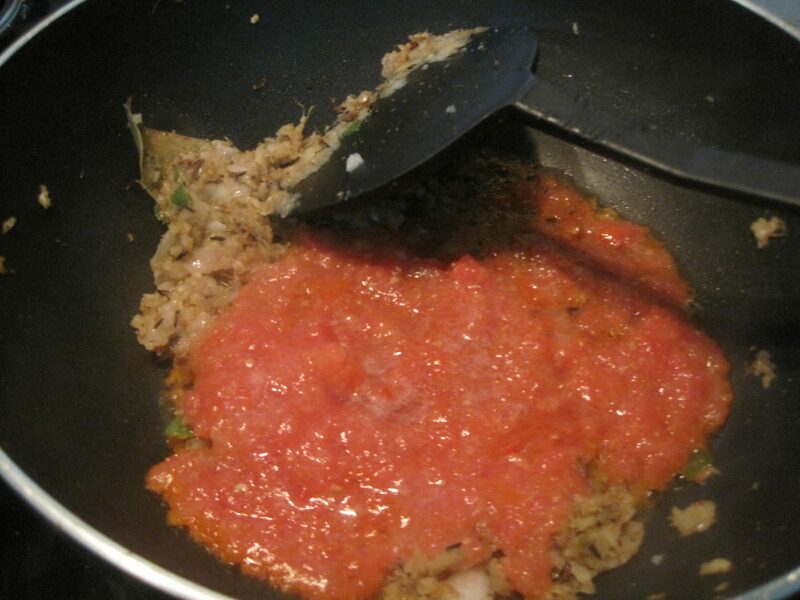 6.Add ginger, garlic, green chilli paste cook it for a minute. 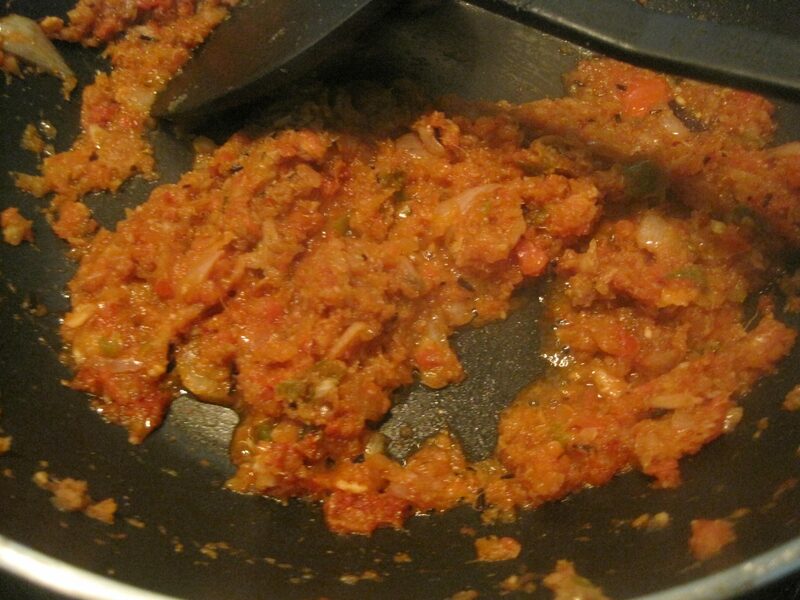 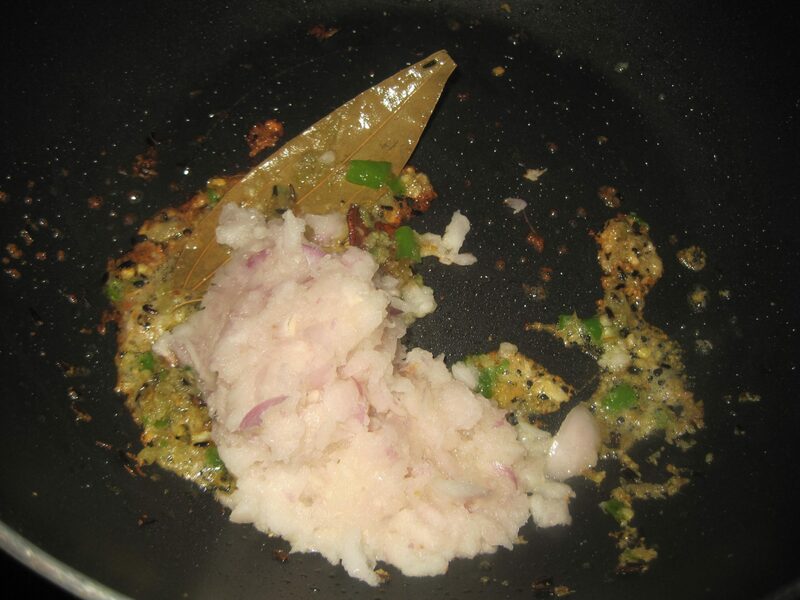 7.Add onion paste and saute it till translucent, add tomato puree and spices except garam masala and amchoor powder.Saute till oil separates. 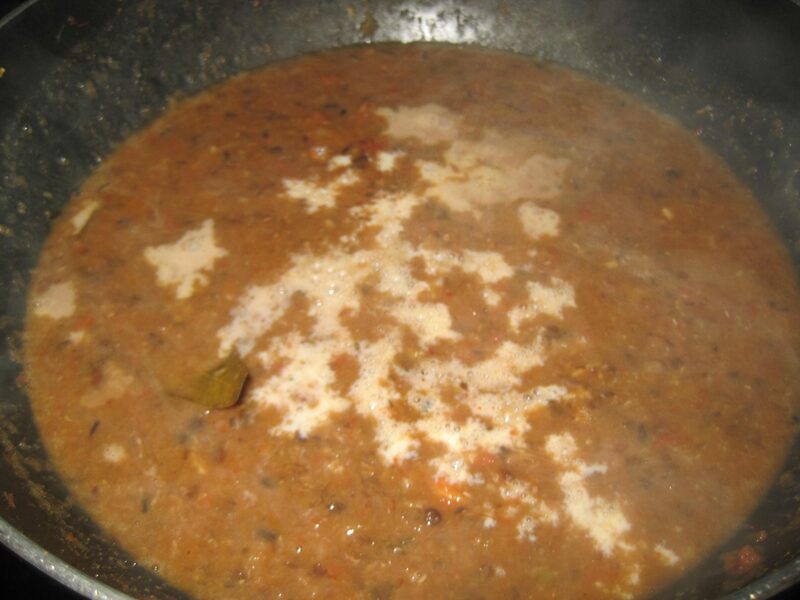 8.Add boiled dals in a wok and mix properly,let it be boil on slow flame for 5 minutes. 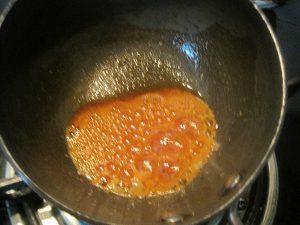 9.Now add luke warm milk in it, don’t stir, let it come to a boil itself.After a boil add cream, mix well and cook for 4-5 minutes on slow flame or till to desired consistency. 10. 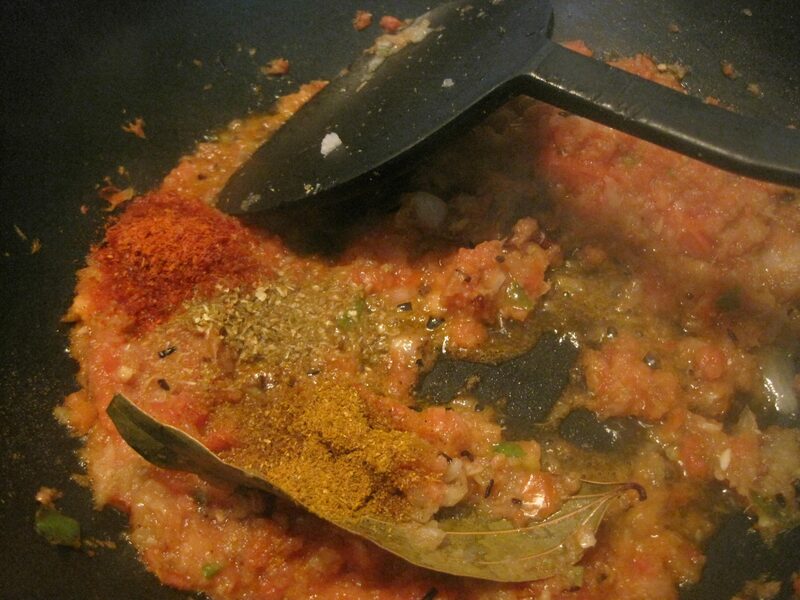 Turn off the flame, add garam masala powder and amchoor powder and mix well. 11.For tadka, add butter to a pan, add degi mirch, cook for 2 seconds, immediately remove from fire and pour tadka on cooked dal. 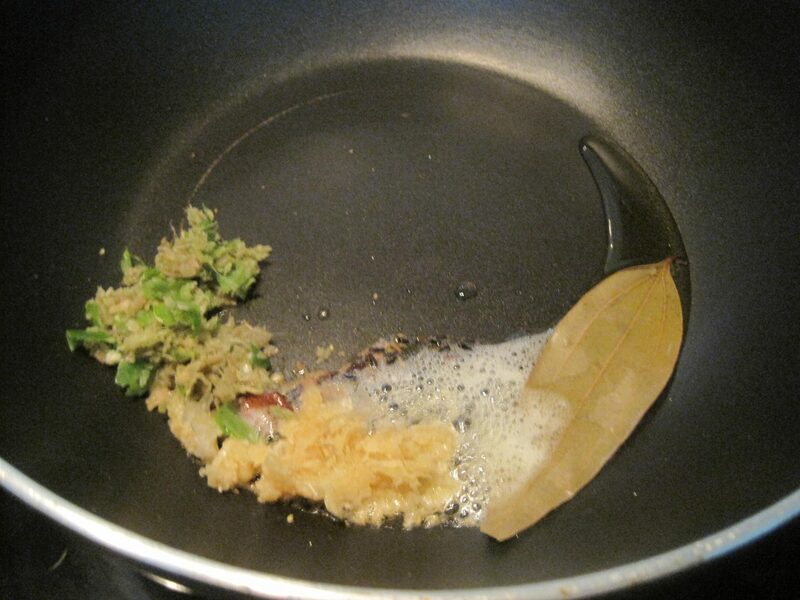 12.Transfer it to the serving dish and garnish with green coriander leaves and fresh cream. 13. 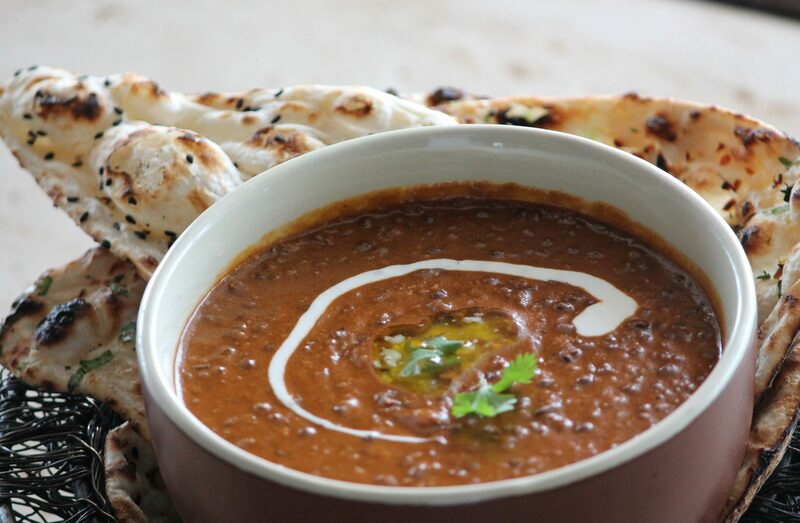 Enjoy your delicious Dal makhani with rice, naan, roti or tandoori parantha. 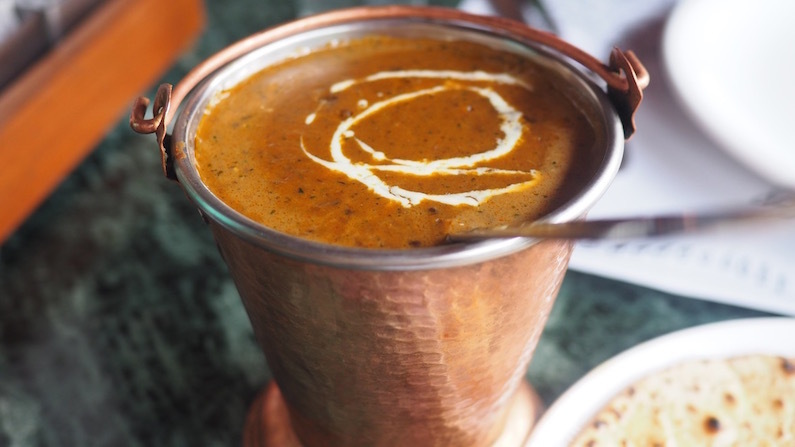 Enjoy your Dal Makhani all time favourite. 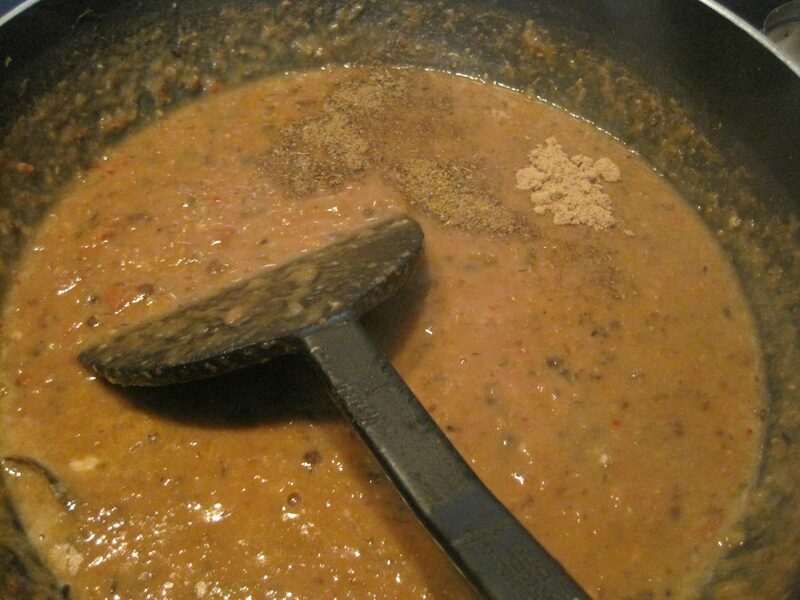 → Shahi Dryfruit Seviyan Kheer.